A school in Stevenage is one of the latest community buildings to be getting a new LED lighting funded by the Education Social enterprise fund for LED lighting. 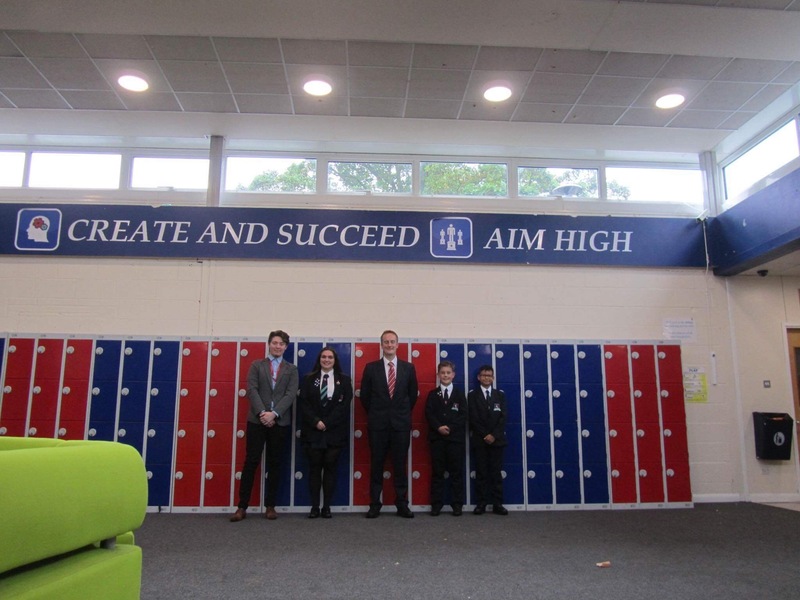 The Thomas Alleyne Academy in Stevenage, Hertfordshire has had the new LED lights installed by Education Lighting Specialist “Renewable Solutions Lighting, following a successful funding application to the “Education Social enterprise fund”. The Enterprise Fund was launched by Less is More Capital. A new and innovative financial institution accredited by the Department for Business, Energy and Industrial Strategy which provides minimum cost funding for schools to invest in energy and money-saving technology projects. Arthur Campion, Estates Manager, said: “We are delighted that work was able to start on this fantastic project and the school has been pleased to be able to work with Renewable Solutions Lighting to make it happen”. The Thomas Alleyne Academy is an 11-18 co-educational comprehensive academy with 850 students. The School converted to Academy status in September 2013 and is a proud member of the Hart Schools Trust, a Multi-Academy Trust committed to supporting schools in the local area. In June 2015, Ofsted confirmed the rapid transformation of the Academy when it awarded the school ‘Good’ in all areas with ‘Outstanding’ leadership and management.